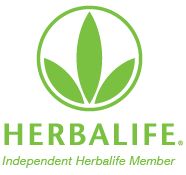 My goal is to help you improve your nutritional well-being through the use of quality herbal nutrition products. 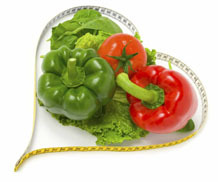 These products provide a great way to lose weight and to enjoy a healthier lifestyle. If you are a first time visitor, please take time to browse through our catalog and become familiar with our product line. Secure online shopping is available. If you're looking for a work-from-home business, promoting nutritional supplements is a great way to make money from home. Please contact me to learn more about this wonderful opportunity.